How many ATP’s are used for the synthesis of one carbohydrate molecule? Nine ATP’s are utilized to produce one carbohydrate molecule in the calvin cycle. This entry was posted in Entry Test Preparation and tagged Biology, biology preparation. 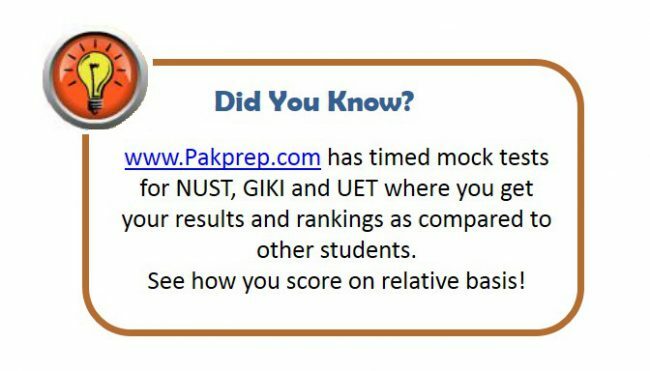 online biology preparation, Medical Biology questions, oline biology questions, sample biology MCQ's, sample biology questions on January 25, 2019 by Pakprep.com Admin. Enzymatic reactions are most sensitive to which of the following? Enzymatic reactions are most sensitive to the changes in pH. A slight change in pH can retard or completely stop an enzyme reaction. This happens because change in pH ionizes the amino acids at the active site. This entry was posted in Entry Test Preparation and tagged Biology, biology preparation. 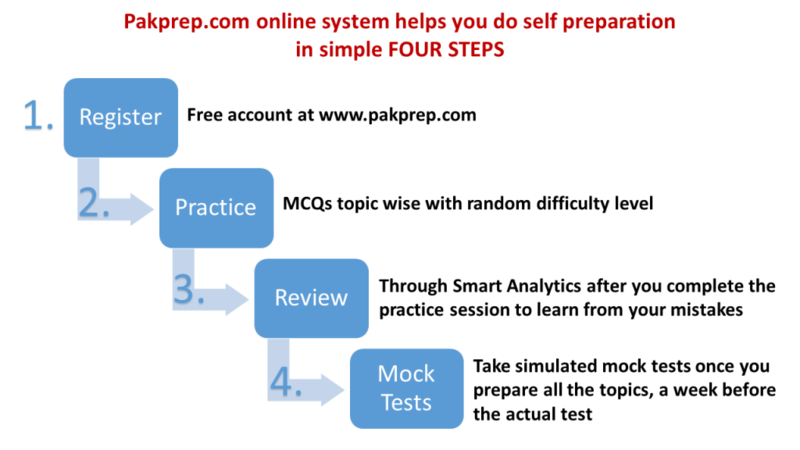 online biology preparation, Medical Biology questions, oline biology questions, sample biology MCQ's, sample biology questions on January 24, 2019 by Pakprep.com Admin.